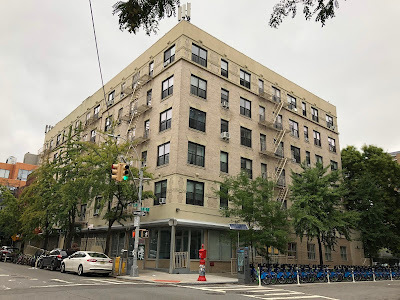 Some news to note from last week ... when LIHC Investment Group, one of the largest affordable-housing owners in the country, finalized a deal with the city to preserve 669 Section 8 apartments, including 243 in the East Village. This preservation is made possible through tax-abatements under Article XI and new 40-year regulatory agreements with the City of New York covering six different properties in Inwood, Hamilton Heights, Harlem, Williamsburg and the Lower East Side. The agreements were reached through Mayor de Blasio’s Housing New York Plan, which outlines commitments to protect affordable housing and created policies and programs intended to fight displacement. Lower East Side I & II Apartments are located at 384 East 10th Street and 199 Avenue B in Manhattan. Lower East Side I contains 152 project-based Section 8 units, while Lower East Side II contains 91 project-based Section 8 units. All units will be maintained as affordable to tenants whose annual income does not exceed 50 percent of AMI. 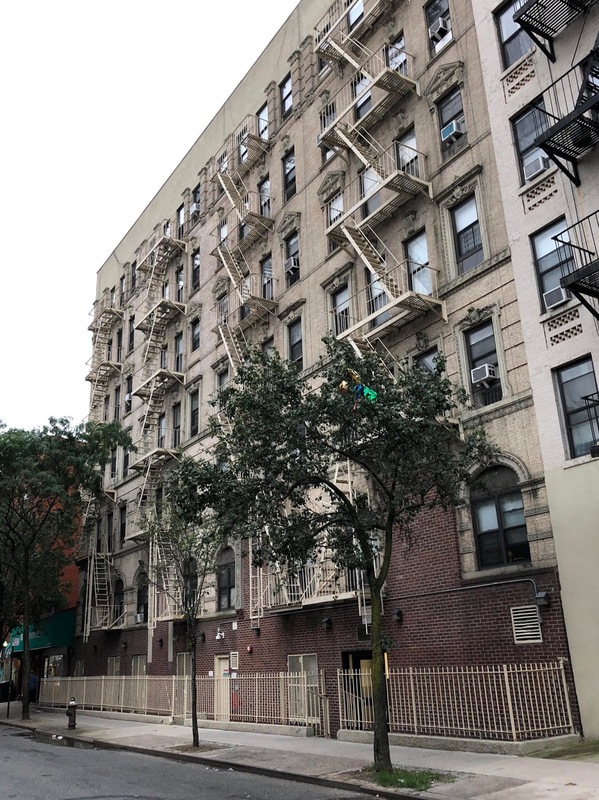 Co-owners LIHC and Center Development Corporation will execute approximately $7 million in capital improvements including installing new kitchen countertops and appliances; bathroom fixtures, tile floors, and fittings; laminate wood flooring, doors and lighting in all apartments. Giving sweetheart deals to politically connected slumlords and claiming to 'preserve' affordable housing. What a joke. Is this supposed to be a sop for the recent zoning issue? The city could solve the housing problem by building housing on the large vacant tracks of land in the outer boroughs. But that would kill the rental market in desirable neighborhoods. And the real estate interests wouldn't like that. No, it wouldn't.